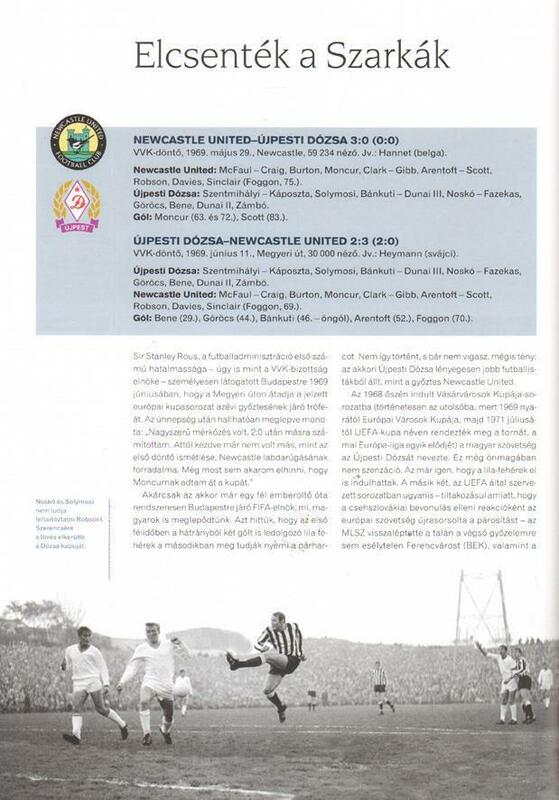 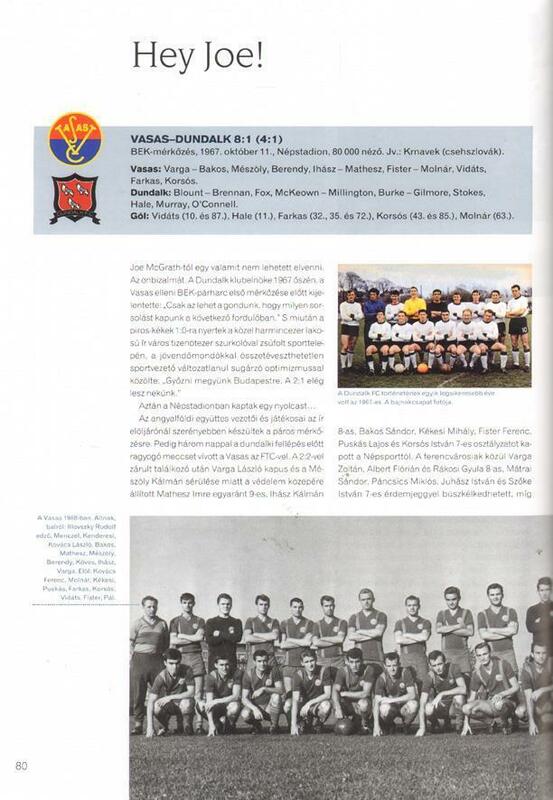 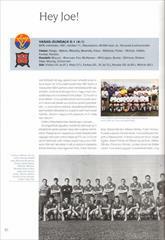 Description A magnificent well-illustrated history of Hungarian clubs in the European Cups and in other international matches. 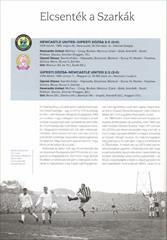 Hundreds of great quality full colour and b/w photos. 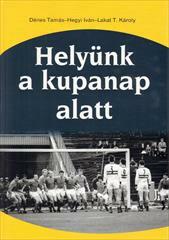 One of the most beautiful footballl books of recent times !! 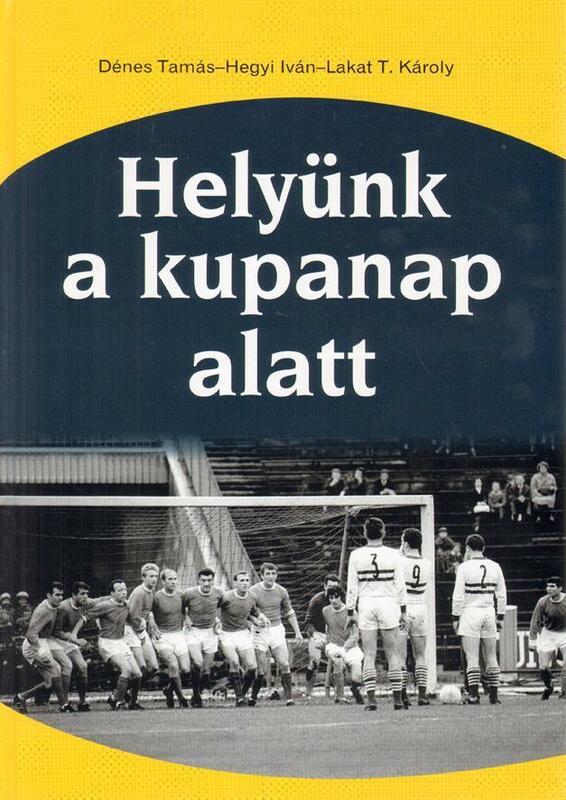 31 x 22 cms, hardback, 330 pages.